Demographic ageing in Europe gives rise to a growing incidence of age-related conditions, an increasing demand for care and a serious sustainability test for our social and health-care systems. 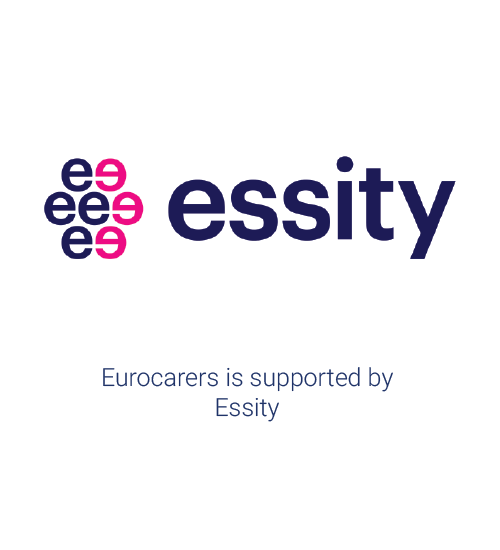 According to research, informal Carers provide over 80% of all care in Europe, with women providing approximately two-thirds of care mainly as daughters (in law) and wives/partners. Estimates suggest that the economic value of unpaid informal care in the EU – as a percentage of the overall cost of formal Long-Term Care provision – ranges from 50 to 90 %. While it is clear that Carers will be essential to meet the challenges posed by ageing societies, free choice and personal autonomy should remain at the core of any initiative focusing on them. 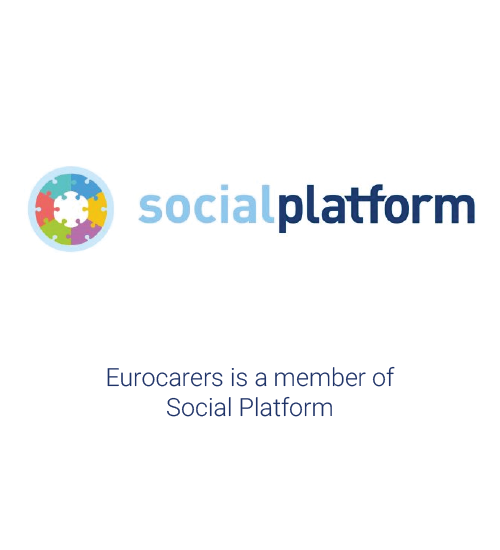 This Strategy aims to define 10 core Steps identified by the Eurocarers network to implement a carer-friendly policy environment seeking to recognise, support and empower informal Carers across Europe in a comprehensive and coherent manner. 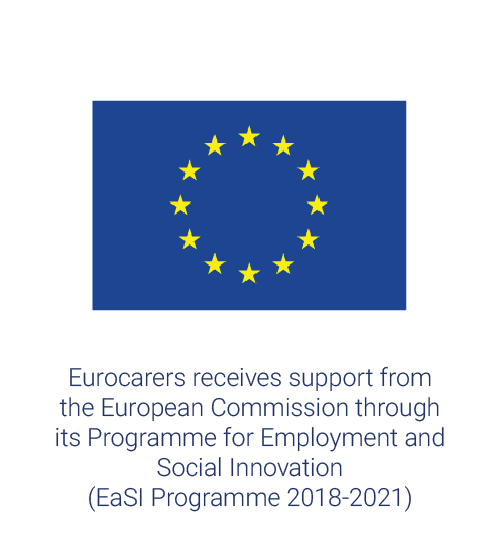 It is designed to help policy makers (as well as all other stakeholders who can improve the lives of Carers, in partnership with them, and who can influence the support provided to Carers) acting at EU, national and regional level to consolidate existing but sometimes tokenistic approaches and to yield new evidence-informed initiatives in favour of Carers’ rights. The Steps listed in this document are closely interconnected and should therefore be approached as part of a whole. 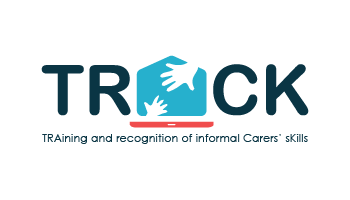 Seeks to prevent situation where Carers are disadvantaged, or discriminated against, by virtue of being a carer. Informal Carers are vital, both to the care of people with long-term conditions and disabilities in the community and to the economy of EU countries. Yet, decision makers largely fail to meet their needs due to the use of narrow-focused definitions of informal care or the absence of such definitions in the legislation. 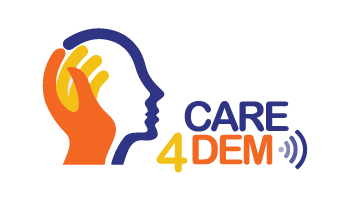 Despite a growing momentum around care and caring, Carers still form a largely invisible and undervalued workforce in many EU member states. When Carers are identified early and properly supported, they are better able to continue in their caring roles and maintain a healthy lifestyle. Carers should have access to an assessment of the measures that might help make their life easier. This will allow to develop a personalised set of support measures which, in turn, can help support change. 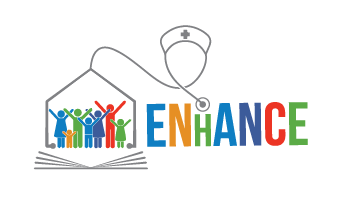 Carers organisations have a vital role to play in this process by engaging Carers in co-designing these assessment tools and by supporting the dissemination and uptake process. Integrating care, services and supporting activities means that the design and delivery of care is made in a more effective manner, so that users receive a continuum of preventive, curative, rehabilitative and support interventions throughout the life course which are suited to their needs over time and are seamlessly available across different levels and areas of health and social systems. Carers should be central to the planning, shaping and delivery of services for the people with care needs and in relation to support for themselves. In this context, informal Carers should be approached as partners in care. Carers often need to take on caregiving responsibilities without warning or planning. Most of them do not realise that they are Carers and, when they do, they often struggle to access basic information about what it means to be a carer, benefits and entitlements, support services, employment, Carers’ breaks, training opportunities or the potential consequences for them and the cared-for person. 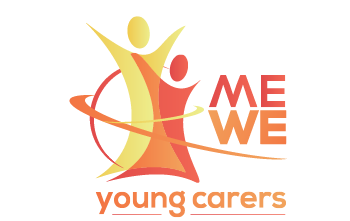 Carers frequently suffer poor physical and mental health outcomes as a result of their caregiving activities, when not adequately supported. Early identification and support along with specific preventive measures are therefore essential to maintain Carers’ health and wellbeing, prevent negative health outcomes and avoid creating a vicious circle where Carers themselves become unwell and in need of care. 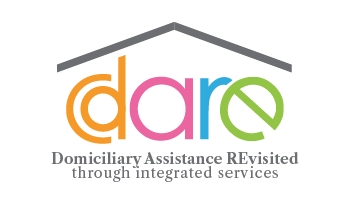 Respite care is often perceived as the most important and common form of support to alleviate caregiving burden and stress. Respite care can provide Carers a break from usual caring duties for a short period or a longer time. Without respite, Carers may face serious health and social risks due to the stress associated with continuous caregiving, and may also have little time for essential personal and social needs or feel isolated. Carer training promotes carer confidence and enables Carers to provide better quality care for longer and in better conditions for themselves and the person they care for. The preventive aspects of well-trained and well-supported informal carers in avoiding or delaying hospital admission and long-term institutional care are well documented. Recognising, developing and validating the numerous– sometimes very technical – skills gained by informal Carers while performing their caregiving tasks also offers great potential to improve the quality of life of Carers and their caree, but also to contribute to the sustainability of our care systems and to the EU (female) employment objectives. Taking on a caring role should not mean that people have to face financial hardship and social exclusion or give up work or education to care. Carers who want and are able to study or work should be enabled to do so, and should not be discriminated against. They should be supported at school/university and in the workplace to maintain their employment status. Carers should also have access to lifelong learning opportunities, further and higher education and skills development in ways which take account of their caring responsibilities. This is essential to avoid poverty and social exclusion and it is particularly important in the light of the gender pay and pension gap in Europe and the EU objectives in the fields of education, employment and growth. The success of initiatives aiming to address the needs and preference of Carers largely depends on the interplay between a broad set of health and social policies. Yet, there is a clear need for better strategic planning and collaborative working between a wide range of services to ensure the effective delivery of co-ordinated support measures that meet the multidimensional needs of Carers.